More than 1 billion of the world's people are disabled people. They have a variety of impairments, but are prevented from exercising their Human Rights by barriers of attitude organisation and environment. World of Inclusion is a consultancy that provides advice, resources and training in the UK and around the world to develop equality for disabled people especially in education. What World of Inclusion does. 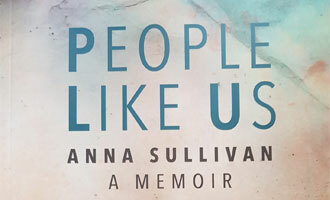 People Like Us: Anna Sullivan, a Memoir.